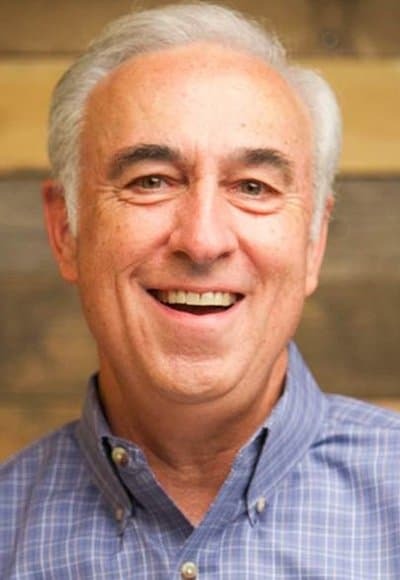 DALLAS (BP) — Danny Wood, pastor of Shades Mountain Baptist Church in Birmingham, Ala., will be nominated for president of the Southern Baptist Convention Pastors’ Conference, according to an announcement by Texas pastor Gregg Matte. Matte, pastor of Houston’s First Baptist Church, told Baptist Press today (March 7) Wood “has shined with integrity, love and wisdom” through more than 20 years at his current pastorate. This year’s Pastors’ Conference, which will feature messages from key leaders and music and worship, will be June 10-11 at the Kay Bailey Hutchison Convention Center in Dallas preceding the SBC’s June 12-13 annual meeting there. “Danny and I have been friends for over a decade,” Matte said. “I’ve spoken in his church and often listen to him via podcasts. He has led his church in Cooperative Program and missions giving to the extent that Shades Mountain is numbered among the top churches in Alabama year after year. While 25 percent of their giving goes outside the walls of their church to missions, they are more than just a generous church — they are also a sending church. “With 35 mission trips a year including 1,300 people, serving as the lead church with NAMB’s Send efforts in New York City, while also having one of the best special needs ministries in their state, along with adopting local schools for ministry, Shades Mountain Baptist with Dr. Wood as their pastor are fulfilling Acts 1:8 to a degree we can all be thankful for,” Matte said. Wood has served as pastor of Shades Mountain since 1997. The church averages 2,350 in Sunday morning worship attendance, according to data from the SBC’s Annual Church Profile (ACP). In 2017, the congregation gave 10 percent of its $8.5 million in undesignated receipts through the Cooperative Program, Southern Baptists’ unified channel for supporting missions and ministries in North America and around the world. Wood has served in leadership positions at multiple levels in Southern Baptist life, including the SBC Committee on Committees and Credentials Committee, the Alabama State Board of Missions Executive Committee and as evangelism director for Louisiana’s Concord Union Baptist Association. Wood’s nomination is the first to be announced for the Pastors’ Conference.